In 2016 the Douzelage Organisation marked 25 years since its founding. The intervening years have provided opportunities for thousands of people to join in educational, cultural, sporting, tourist, social, volunteer management and environmental projects, events and exchanges with partner towns across Europe. We have organised many projects in Sherborne and regularly taken part in ones abroad. 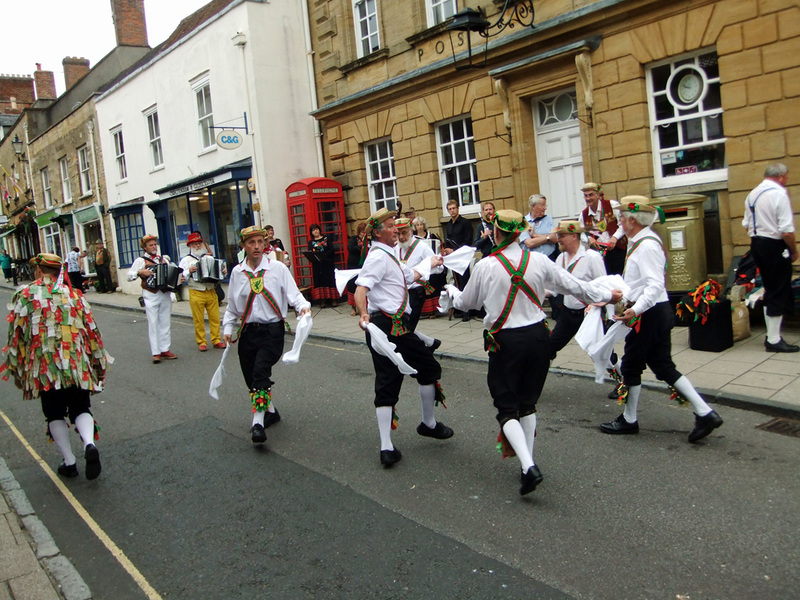 We celebrated this special year with an International Festival of Folk Music and Dance in Sherborne and surrounding villages on 19 and 20 August 2016. WE HOPE THAT YOU WERE ABLE TO JOIN US AT SOME OF THE EVENTS. We involved as many Sherborne businesses, residents and visitors as possible and made this an occasion for all. There was a childrens’ competition in 20 windows of shops and businesses around Sherborne. 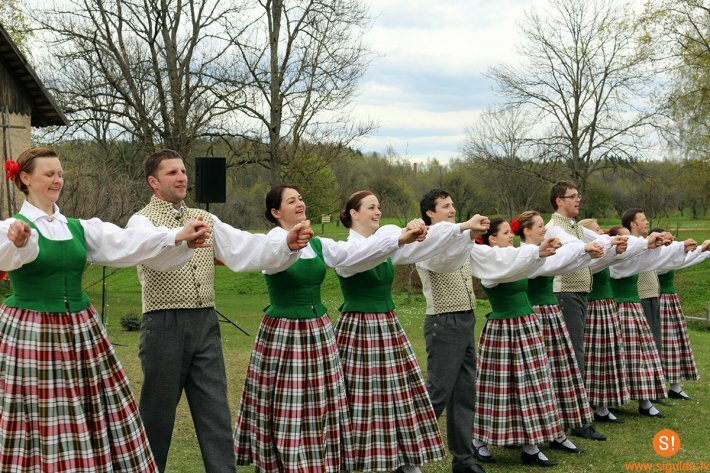 The programme of events included Folk Groups from Ireland, Latvia and The Czech Republic, plus Wessex Morris Men, Treacle Eater Clog, No Mean Feet, the Yetminster Irish Dancers and Beetlecrushers. The festival was run by volunteers with a great atmosphere of friendship. They helped in all manner of ways and we were pleased that we had a good selection of stalls at the Pageant Gardens for our Party in the Park. If you would like to help out at future events then please contact us. Dance Lessons for Children, Folk Culture and Song discussion, Live performances in Sherborne and villages. The evening Open Mike sessions in Sherborne Pubs, The Crown and The White Hart were great fun and a lot of people took part. Dance lessons for adults, Workshops, Discussions, Live performances around Sherborne, an afternoon Fair in Pageant Gardens from 1 – 5 pm with food and drink stalls which was a great success and had a good crowd of people there. The international visitors were taken on a tour of Dorset that included Cerne Abbas, Hardy’s Monument, Portland and Weymouth. The day ended with a BBQ and Ceilidh for all performers and families in The Digby Hall Sherborne. Branded and special brews by Sherborne Castle Wines, Twisted Cider and Wriggle Valley Brewery plus traditional Ice Creams, Street Eats, Candy floss and more were at Pageant Gardens on Saturday Afternoon for the “Party in the Pageant”.